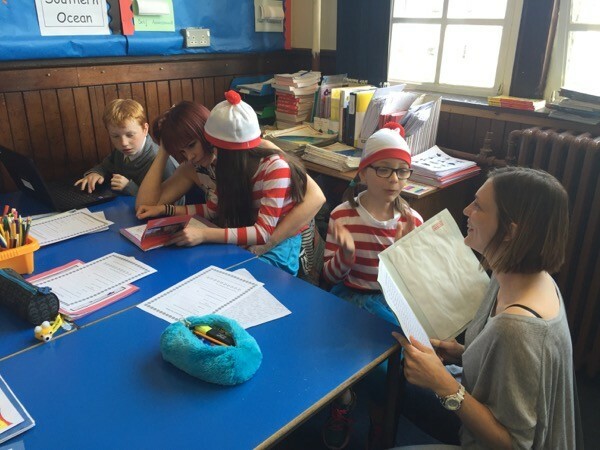 Dunoon Primary School Primary 5/4 invited their family and friends into their classroom last Wednesday to allow them to see all of the hard work they had put in to their ‘Where’s Wally?’ topic. 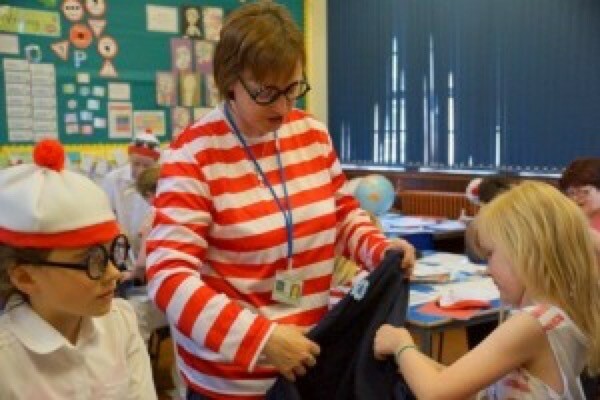 There were many Wally Watchers to be seen around the class, with a variety of disguises on show. 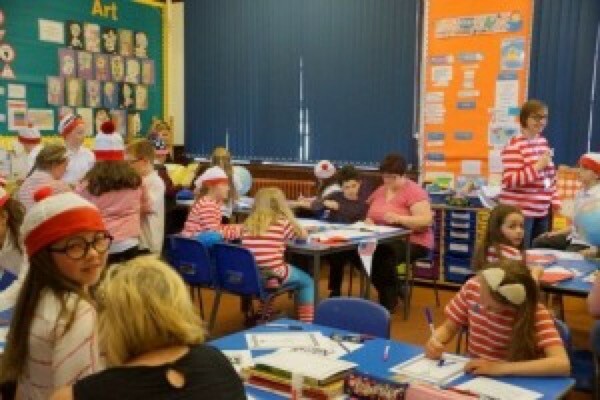 The class had studied different continents and selected a country from within each continent to look at in more depth. 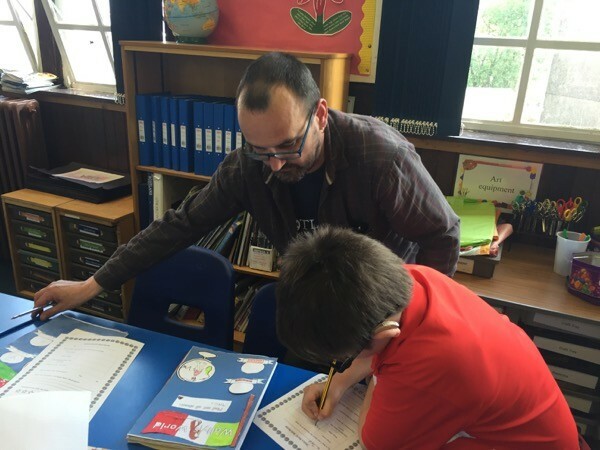 From their findings, they produced a travel brochure which highlighted what they felt were the features that would encourage someone to visit the country of their choice. They filmed a short advert which also promoted their country of choice. 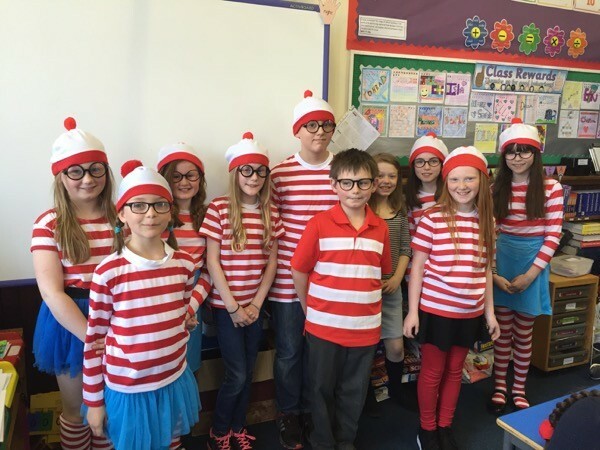 The adverts were very informative and entertaining! 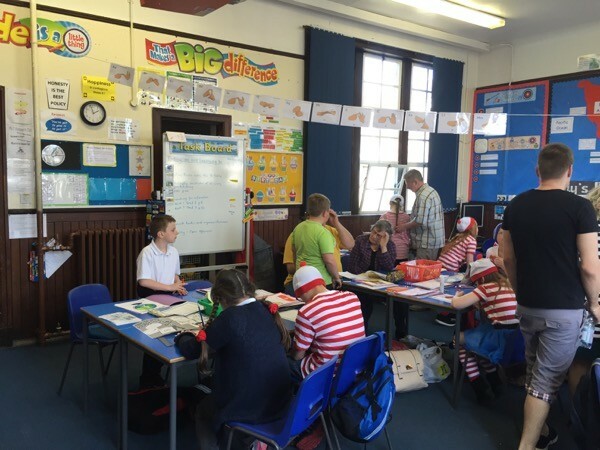 Everyone had a fun afternoon and thoroughly enjoyed welcoming our visitors and showcasing their hard work.